The MARKies 2016 is now open for entries to all agencies in Hong Kong. 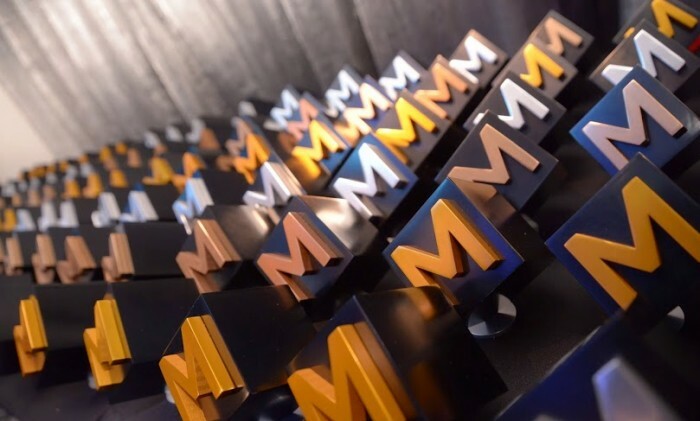 Focusing on the best creative ideas and uses of media over the past year, the MARKies represents the finest marketing campaigns and projects the industry has to offer and with 36 categories open for entry there’s even more opportunity than before. Eligible works for the MARKies must have been carried out in Hong Kong for the local market or for a regional market that includes Hong Kong. Agencies have until 5 February 2016 to submit their entries, with a who’s who of the MARKies winners to be announced at the gala dinner that will take place on 22 April 2016 at The Mira Hong Kong. Enter now and get involved with The MARKies. Visit here for full category details and submission guidelines. Cosmo launches its first TVC, Sedgwick Richardson hires plus more. .. The campaign features a series of artworks, known as "Masterpiece of Intelligence", which were created through the use of long-lig..
Microsoft Singapore has a new CMO. More here. ..
Harbour City will be the first brand in Hong Kong to use Periscope for their marketing campaign, with a live broadcast of Where’s ..